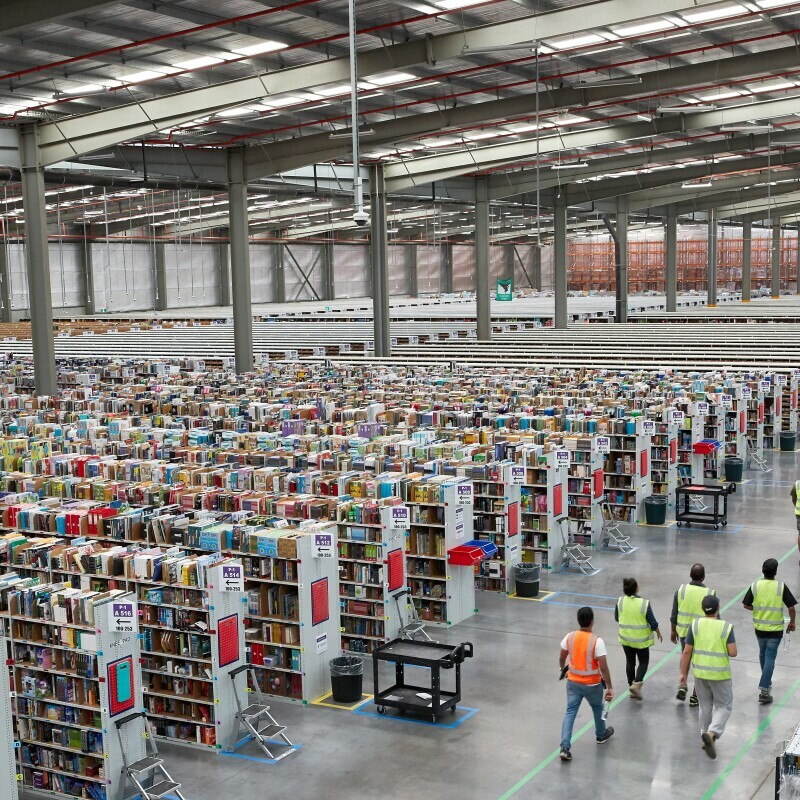 LinkedIn recognised Amazon as one of the most desirable workplaces on its 2019 Top Companies list in Australia, U.S., UK, India, Japan, China, Canada, Germany, and Mexico. To build the lists, LinkedIn reviewed the actions of its over 600+ million members with three pillars in mind – interest in a company’s jobs, interest in a company’s brand and employees, and employee retention. Amazon employs over 640,000 people worldwide—in the last four years Amazon has hired an average of 337 people per day, and currently has nearly 30,000 roles open. We have teams all over the world who are building innovative products and services and solving complex problems for customers—from speech scientists making Alexa smarter, to technicians dedicated to reducing additional packaging, to associates ensuring packages are delivered on time, to robotics engineers implementing latest technology to speed up delivery. Amazon received a perfect score from The Human Rights Campaign Foundation (HRC) on the Corporate Equality Index again this year. We were also named #2 in the Fortune 2017 and 2018 World’s Most Admired Companies, and #5 in Fast Company's 2018 World’s Most Innovative Companies. 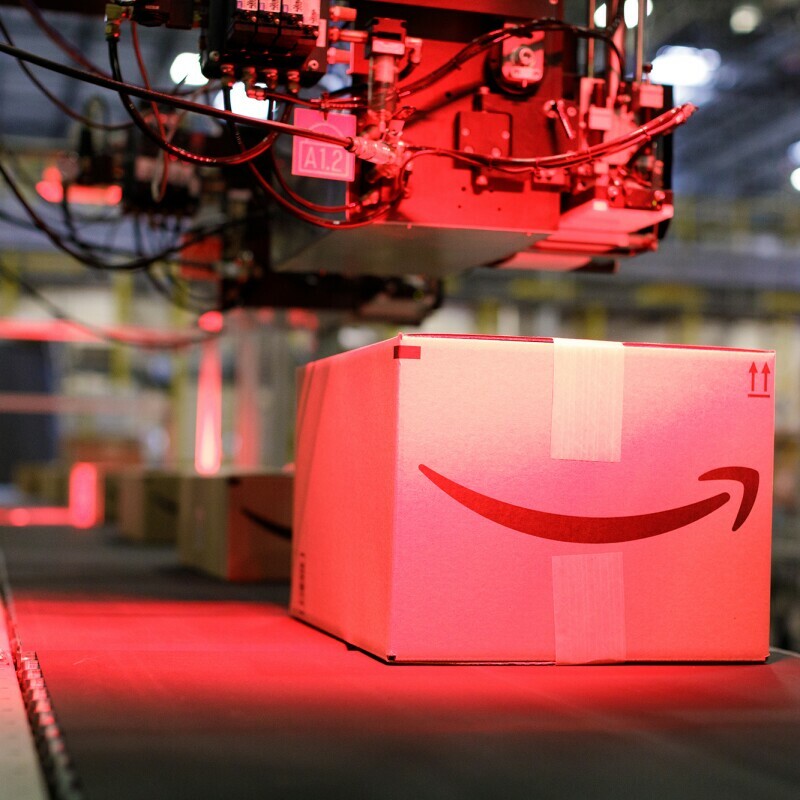 Thank you to the hundreds of thousands of employees worldwide for making Amazon a great place to work, and for making every day, Day 1.